When it comes to choosing a mattress, you’re making a long-term commitment. DreamCloud gets that, which is why we’re offering luxurious hybrid mattresses with features that’ll make you happy forever. 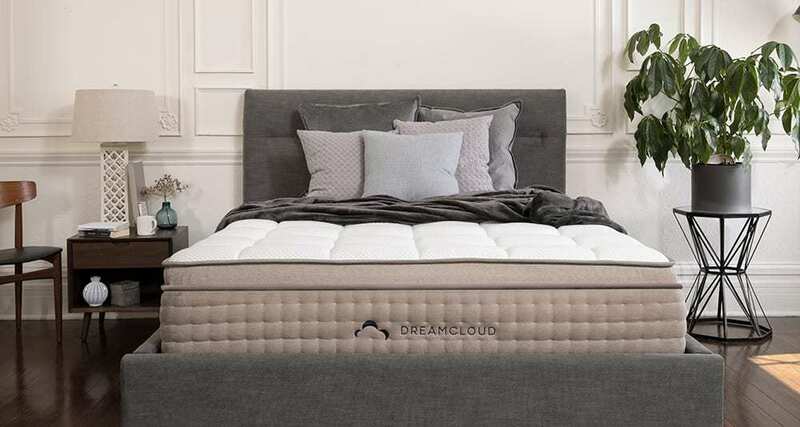 Here are seven reasons why DreamCloud may be the best – and perhaps the last – mattress you ever own. 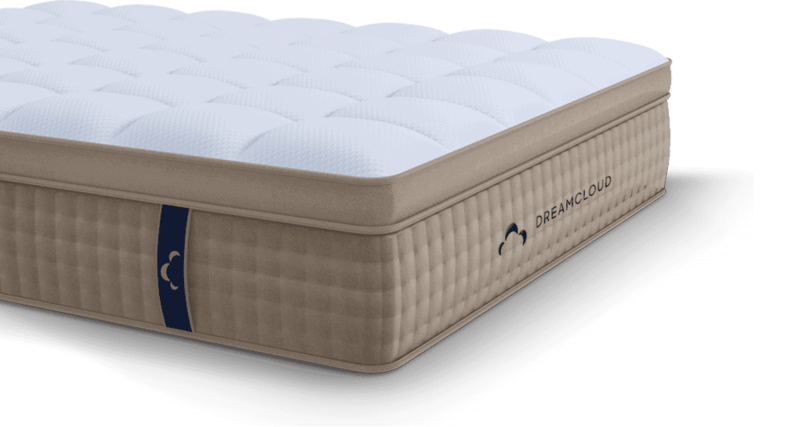 With the most comprehensive 365-night trial available, you get to decide whether DreamCloud is the most comfortable mattress for you. 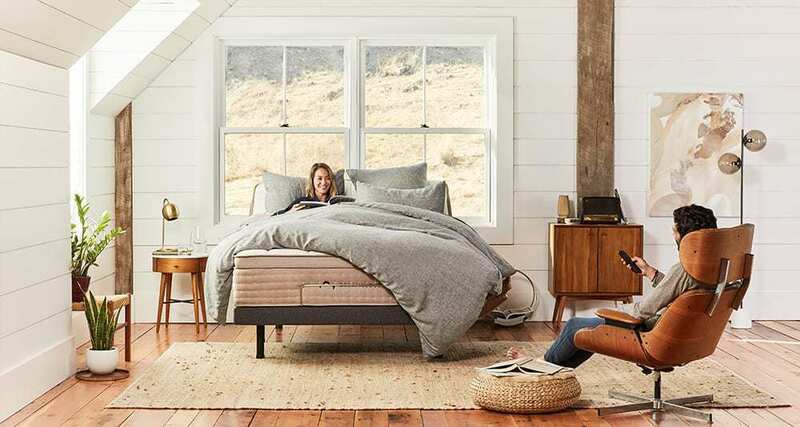 What if you don’t like the mattress in six months or a year? Simple — just return it. Instead of worrying about making a decision quickly, you’ll be snoozing on one of the best hybrid mattresses on the market. DreamCloud’s engineers weren’t content to make a good mattress; they wanted to make a great one. With eight layers of premium material, this mattress is made with comfort and luxury in mind. 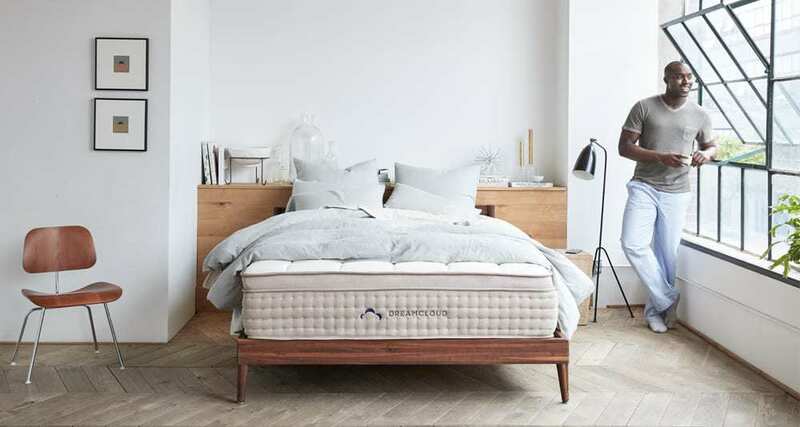 From its cashmere euro top to its micro coil compression system, every single material was chosen for its ability to help give you a soft and supportive sleep. And because smart design and technology went into every stitch, you’ll have the kind of sleep you’ve been dreaming of. Every DreamCloud mattress is insured by a best-in-class Everlong lifetime warranty. That means you’ll have this mattress for as long as you live. How can we provide this one of a kind warranty? It’s because DreamCloud mattresses are designed to last. 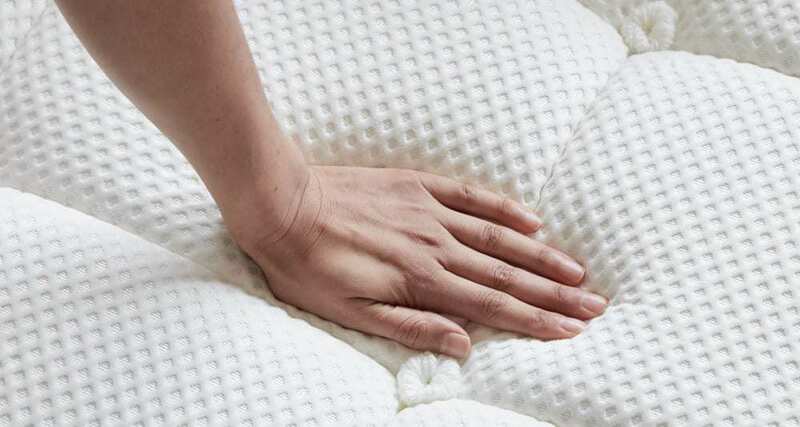 Compared to traditional innerspring mattresses, hybrid mattresses, like DreamCloud, can hold their shape for years. So whether it’s your first sleep or your thousandth, this mattress will support you. Remember when you drove to the mattress store and tied your new mattress to the roof of your car to haul it home? Those days are gone, thanks to two great delivery options from DreamCloud. Your mattress comes vacuum-sealed and delivered to your door in an easy-to-move bag. If you don’t want to lift a finger, our White Glove Service will deliver your mattress, move it to any room of your home, and take away your old mattress (as long as it meets our minimum cleanliness standards). You’re not dreaming — that’s the ease of choosing DreamCloud. 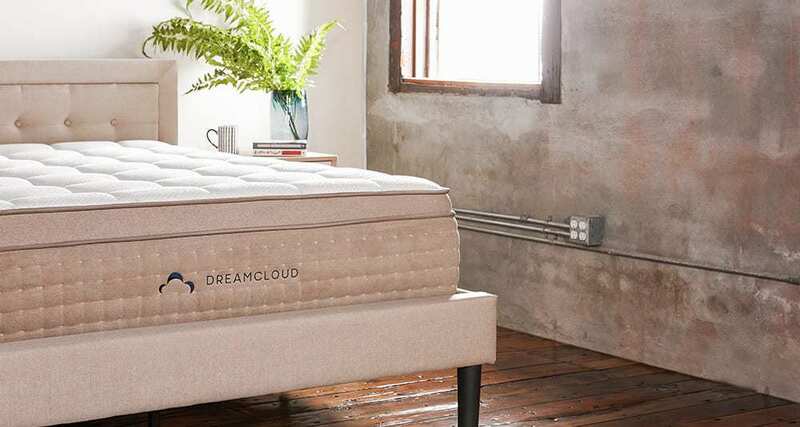 You don’t have to do anything with a DreamCloud mattress, except let it expand and put it on your frame of choice. The best part? It’s designed to rest on just about any frame or box spring. That versatility makes set up even easier. Use your old frame or get a new frame from DreamCloud; you’ll still have the same dreamy sleep each and every night. Like to read or watch TV in bed? Then you’ll love DreamCloud’s adjustable frame. It’s designed to give you maximum comfort in multiple positions. Bonus: There’s a massage function, and you can assemble it without any tools. Suddenly, having the best hybrid mattress just got better. Your DreamCloud is about to be the thing you can’t wait to come home to (you heard it here first). There’s a free trial for a full year, so you have nothing to lose. Get the sleep you’ve always dreamed of, and upgrade to a bed that’ll have you sleeping in luxury. Try a DreamCloud mattress today.